Without prejudice offer: Find out what an offer made without admission of liability practically means, the implications of an offer made in “full and final settlement” of your claim and the what happens if you accept or refuse a without prejudice offer. What is a without prejudice offer to settle your claim? A “without prejudice offer” is a legal term which simply means that the person whom you claiming compensation from wishes to try to settle a part or the whole of your claim “without prejudice” or “without admitting liability”. If you accept a without prejudice offer that is the end of your claim. If the offer is not accepted it does not necessarily mean you will win your claim as liability has not been accepted by the person you believe was at fault. The use of the words “without prejudice” means that neither you nor your lawyer can refer to or show a judge at court the offer made. So you cannot use this offer as evidence to persuade the judge that the person you are claiming against is accepting fault. If an offer is made in a letter or as lawyers would say in “open correspondence” without using the words “without prejudice” or “without admission of liability” – this letter can be relied upon at court to show responsibility was accepted for your accident. For example: Imagine you are you are a passenger in a car driven by your friend which is hit from behind in a road traffic accident. You and your friend suffer a whiplash neck injury and your whiplash last for a few weeks. Your solicitor receives a “without prejudice” offer or an offer with “no admission of liability” in the sum of £1,250. If you decide to accept this offer – that is the end of your claim for whiplash. If you do not accept the driver you are claiming against still has the right to argue that the RTA was not his fault. Also, by accepting the offer it does not mean that your friend can use that offer to show that liability is also proved for his claim despite being in the same collision. Should it matter to you that a without prejudice offer is made when you would like the guilty person to accept responsibility for the your accident? In my opinion the answer is, “No”. All you want is for your claim to come to an end with you receiving the correct amount of compensation and however you come to this result does not matter. 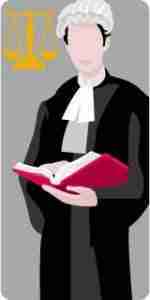 Legal terms such as “without prejudice” or “no admission of liability” are just that – legal terms and lawyer speak. Always remember that an accident is just that – an accident. If there is criminal intent or reckless disregard for your safety the police and the Crown Prosecution Service will prosecute and make sure justice is done – the justice in a claim for personal injury is simply monetary compensation. If you are offered the correct sum – take your solicitor’s advice looking at all the evidence and decide whether to accept r push for more money. What happens if a driver accepts responsibility at the scene of a road traffic accident and you still receive an offer without admission of liability? You can refer to an oral admission of liability at an accident scene as part of your claim – but remember you will have to prove what was said, which might be difficult if there was just you and the person who caused the RTA present. In any event – the fact that you are being made an offer is virtually the the guilty driver admitting it was his fault or the offer would not be made. As described earlier it is simply legal precautions which is behind the use of terms such as “no admission of liability”. How is a without prejudice offer made? The offer must be expressly stated to be “without prejudice”. If a letter is headed “without prejudice” all of the contents are considered without prejudice or a certain section can be referred to as being without prejudice. What does it mean if an offer is made in full and final settlement of your claim? “Full and final settlement” is a legal term used to mean that the offer is made for the whole of your claim and if accepted you will not be able to claim any additional sums in the future no matter how the symptoms of your injuries develop. Be very careful before accepting such an offer – if your injuries turn out to be far worse than originally believed or your symptoms deteriorate you will not be able to claim any further compensation. What happens if a without prejudice offer is accepted? I always say if a without prejudice offer is accepted ( before it is withdrawn of before the time period of the offer expires ) that offer becomes “with prejudice”. In other words once accepted the letter of offer and letter of acceptance can be used to prove that an agreement was made to pay the sums agreed. On this page you have seen what the legal term “without prejudice offer” means and how this allows a person at fault to attempt to settle your compensation claim without accepting liability for the accident which caused your injuries and loss. 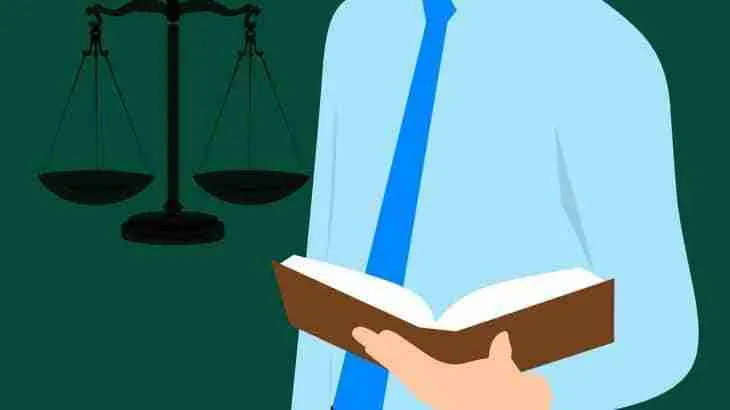 If you are still uncertain as to whether to accept a without prejudice offer I recommend you click free online legal help to see the free online legal help my website offers.